Pernille Snedker Hansen aims to challenge how we look at and experience the surfaces around us. She founded Snedker Studio, a contemporary design studio based in Copenhagen, and specialises in handcrafted surfaces and commissioned artworks. 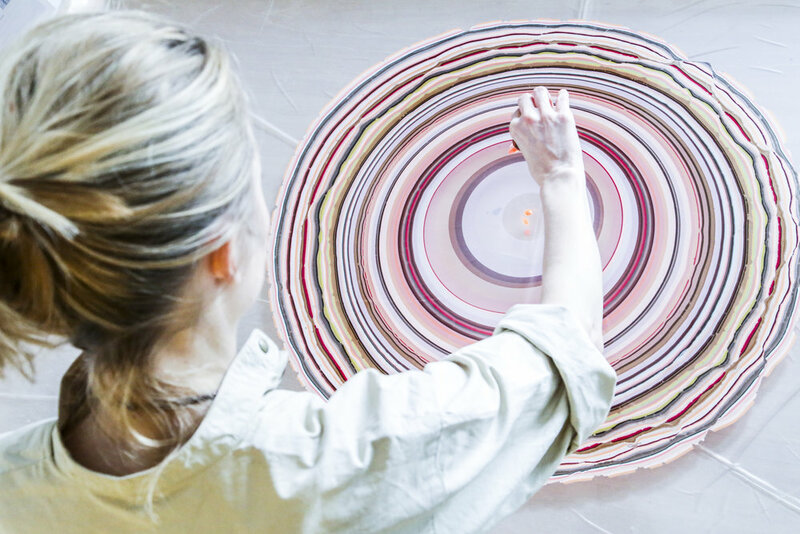 In collaboration with natural phenomenon and inspired by traditional craft techniques, Pernille Snedker Hansen transform interiors into immersive artworks.